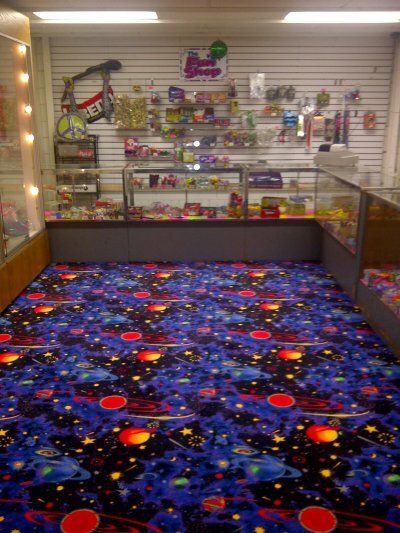 Check out our new remodeling! 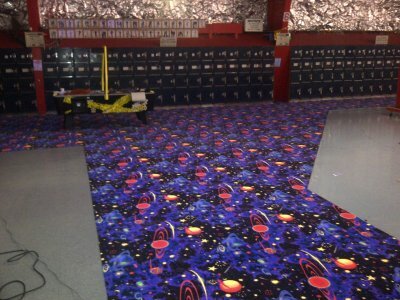 We've been hard at work remodeling Lynwood with new carpeting, new tiles, and fresh paint, just in time for your Holiday Skating enjoyment! 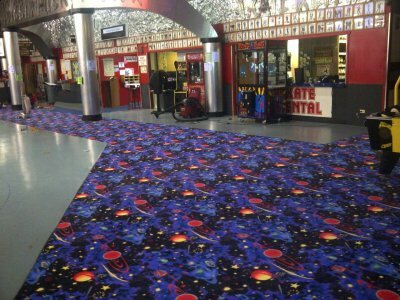 Whether you're a skater from the 70's taking your kids to "your rink" to show them where you skated when you were growing up, or you're one of the many newer skaters we gained over the years, you've got to see how beautiful it looks. The pictures give you a bit of the feel for it, but to really see it, you have to see it in person! 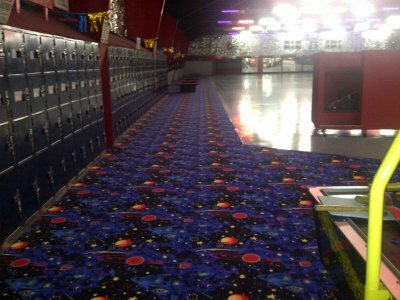 We have many special Holiday Skates, and just posted our Holiday Schedule online, so plan a time to come and see what the rink looked like right after the movie Roll Bounce was shot here! It's awesome, and right in time for the Holidays!